Bali is the top travel place in Indonesia for many reasons from being naturally beautiful with rice terraces and limestones to arts and culture of dance, music, yoga and of course festivals. 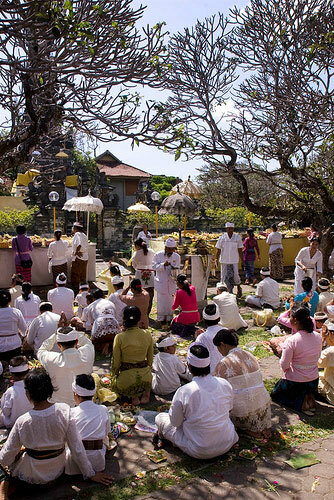 As religion and spirituality are important to the Balinese everyday life, there are many ceremonies and festivals being practice. 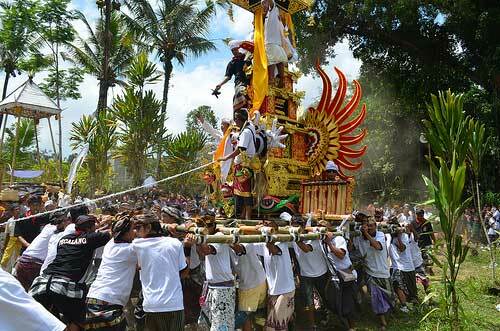 Most festivals here are of Balinese Hindu origin though there are a few based on the Muslim faith. Both the Hindu and the Muslim of Bali are respectful of each other’s faith and traditions that are practised based on religions. 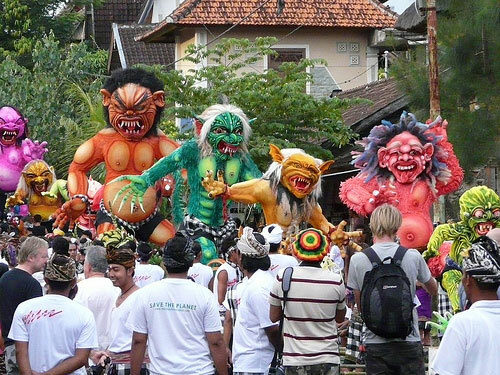 Many travelers come to Bali to join in their unique festivals that runs throughout the year, which is highly spirited and full of activities. Probably the biggest festival for the Balinese Hindu, Nyepi Day, also known as day of silence, is celebrated every year as the Hindu New Year (Saka new year). The date changes according to Balinese calendar every year but would usually fall between March and April. On the days leading up to Nyepi (3 days before) is called the Melasti (or Mekiyis or Melis) where you will see Bali people all scrubbing clean the statues of Gods, pray, hold ceremonies and perform other various rituals. One day before Nyepi is called Tawur Kesanga, and this is when the villagers will hold exorcism ceremony at the main village by using Ogoh-ogoh (monsters made of bamboo) in a parade that includes making loud noises, burning torches and set fire to the Ogoh-ogoh to get rid of evil spirits from our lives. 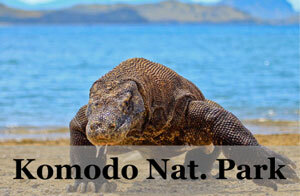 Then on Nyepi day itself, almost everything will be closed in Bali as it is a day of fasting and meditation. On this day, everything is cleaned and will start anew. 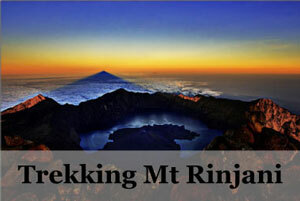 In essence, Nyepi is to rid the island of all evil spirits and to renew the environment and also own personal thinking. Travelers will also be asked to keep as quiet as possible. Travel tips: On this day have a good book to tuck in or just watch some DVD if your hotel provides it. Remember to stock up on food too. At night, you can take the opportunity to do some stargazing as the place will be dark and quiet. Also, note that the airport will be closed on Nyepi day. Whole Bali will come together in Denpasar to showcase their love for arts in terms of music, dance and beauty. There will be performances from all remote corners of Indonesia, almost forgotten ritual and village dances, food and offerings, classical palace dance and even contemporary dances from the schools of Denpasar. People from far and wide will travel to Bali and visit Denpasar every year during this time to catch the Bali Arts Festival. It is consists of a full month of daily cultural performances, handicraft exhibitions and much more arts-related activities. 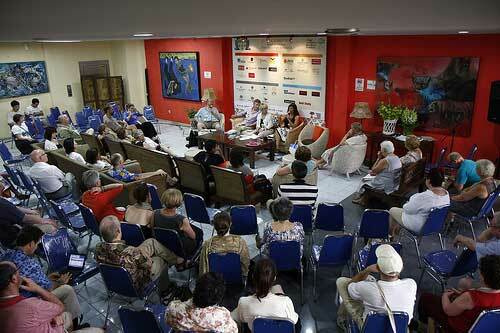 Read more about Bali Arts Festival in Denpasar. The Bali Spirit Festival, initiated six years ago, is a gathering of world-renowned musicians, yogis and dancers from around the world for a celebration. Weeks before the day, Ubud will be filled with travelers who are gathering here for this inaugural event. There will be workshops, fair and many yoga activities. At the same time, this festival aims to raise money as part of the annual Karma outreach initiative, which includes funding for children programs, education, health and environment. The goal of Bali Spirit Festival is to awaken and nourish each individual’s potential towards a positive change from within to without which is their own homes, communities and around the world. 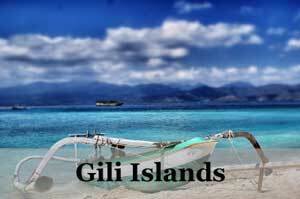 Get more information at http://www.balispiritfestival.com/. 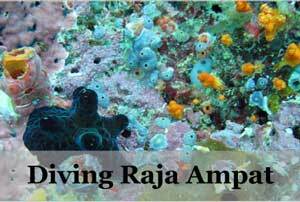 This is a major annual event for the non-profit foundation of Yayasan Mudra Swari Saraswati. It is initially conceived by Jane Deneefe, co-founder of the foundation as a healing project in response to Bali first bombing. This festival’s mission is simply to create a literary event that encourages free speech among people from all walks of life, race and gender to celebrate the beauty of the written words. Therefore, the festival facilitates sharing of stories on a world stage arena by bringing Indonesians and international writers together while expanding literature across cultures. 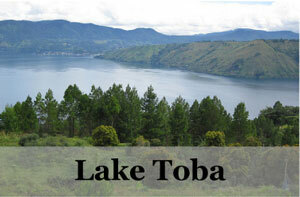 For more information, check out http://www.ubudwritersfestival.com/. 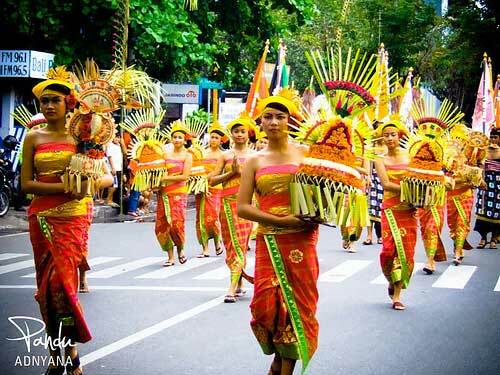 This annual event is held every July in Padang Galak Area, Sanur Beach, Bali. 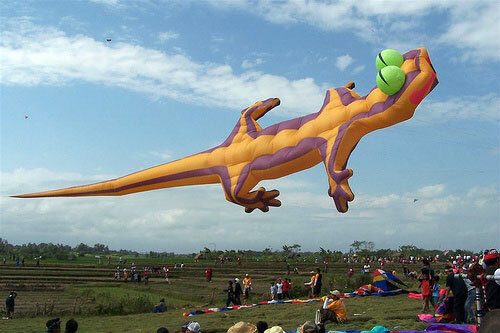 People from Denpasar villages will make their traditional giant kites and fly them in a competition. This event is a religious festival as it is intended to send a message to the Hindu Gods to give them abundant crops and harvests. A team will normally consist of 70-80 people, and each team will have a Gamelan band, flag bearers and kite flyers. Traditional kites take hold in forms of nature like fish, bird or leaves. 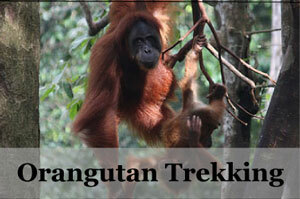 The teams consist of about 70 to 80 people, each team with its Gamelan band, flag bearers and flyers. There is also competition for a new kite creation that includes representation of the Hindu Gods. Kites are judged base on various points and it can be very competitive among villages. This festival is an atmospheric carnival with music, food and gamelan music all around. Galungan is one of the important Hindu festival in Bali. This is the time when the people pay respect to their ancestors with prayers and offerings. Most Balinese will try to make their way back to the family place to visit their ancestral home and graves. Also, they will have a visit to the temple to make offerings. They will also visit homes of other families who may have helped their family in any way. The day after, they will visit their friends in their best attire and enjoy festive spirits in the streets. Galungan is also to celebrate the victory of good over evil. Kuningan marks the last day of the 10 days Galungan period. On this day, it will be spent with family in prayer and offering to the ancestors’ return to heaven. It is usually done in the privacy of the family home and temple. After Kuningan day, Balinese people will go out and have fun with their friends again. On this day the Muslim population of Bali will observe this religious duty of fasting. It occurs every year and base on the Islamic Calendar. During this month, the Muslim will not have anything passing their lips from sunrise to sunset, including eating, drinking or smoking. The importance of this event is for prayers, fasting, charity and self accountability. Saraswati – for the Goddess of Wisdom, Art and Literature. 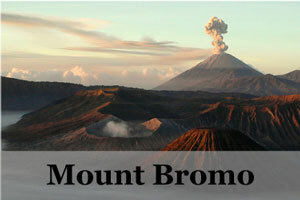 Besides all the festivals named above, there are numerous other festivals, celebrations and ceremonies in Bali. This is because Balinese is very much in touch with their spiritual side and they have ceremonies for almost everything from birth to adulthood, marriage and also death. There are also things related to religions and anniversaries. 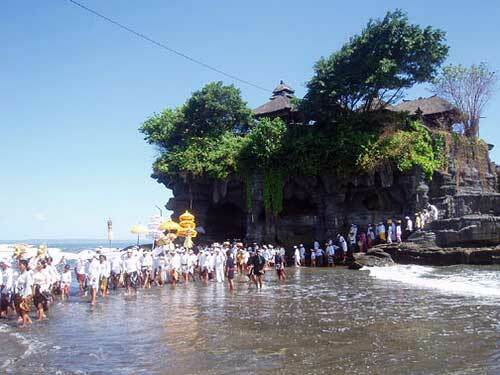 In short, come to Bali and you might just experience one of their festivals to join in their spirit for celebrations.